My brother and I raced one of these in his stock 1999 E55 AMG and we roasted it. Rush if you’re reading this, I’d recommend the next car you buy be an AMG. That’s where the real power is at plus you get a whole lot of luxury as well. 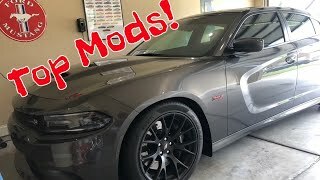 I have owned Mercedes,BMW, and currently daily a 500whp XF Supercharged Jag. 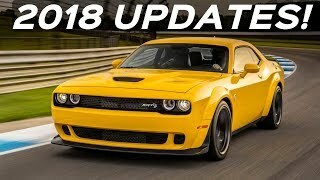 I also love Challengers/Chargers especially Hellcats and Demons. No way a stock w210 E55 can beat a SRT. 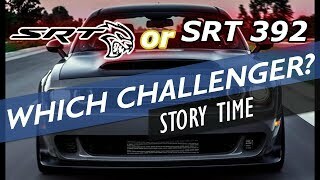 The later w211 E55s 03-06 w superchargers are capable of beating an SRT. The w210 E55 is more on the level of a basic RT Challenger/Charger with around 370hp not 470+hp. buba2isatosa well it does 0-60 in 4.3 sooo... of course it’d win and also you should tell your son the buy the 4matic version of the 212 he’d shave off a full second of that 0-60 time, but then he’d have to go with the post facelift version. +PlatinumBlackOut yes I actually have been in quite a few AMG models. 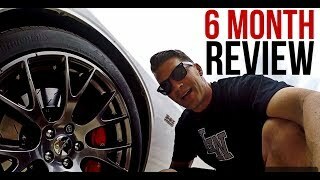 my son has an older (2010) E63 AMG amazing car minus the absurd cost of ownership and the 63 will drag your brothers 55 and the 63 is still just keeping up with the dodge! I'm not saying anything bad about Mercedes they are amazing cars the engineering behind them are second to none but when it comes to stoplight warriors (0-60) you come up short! Weight and traction are the enemy. They measure all these cars at the drag strip in perfect conditions. Matching this on the street is very tough. I've don'e quite a few blasts in a 2014 Track pack Mustang we own that is supposed to do 4.3sec 0-60...... the car will do it but it requires near perfect conditions. 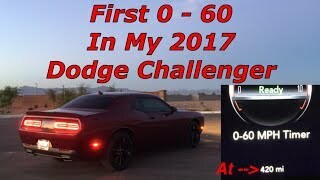 It's easier than launching the Challenger mostly, I suspect, due to lighter weight and a whole lot more torque to control at launch......but both cars are tough......tough ......tough......to get going on the street and on stock issue rubber from the factory. Consistency is found in both practice and better tires for the task. Very true, my biggest issue has been hooking up if I am able to hook up and lunch correctly best I have gotten has been a 4.2. 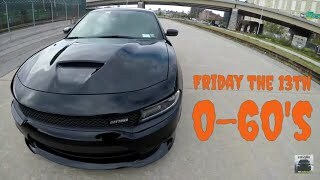 Now there is another guy on YouTube who managed to do a 3.7 at the strip that is crazy to me! but he was on drag radials and said the conditions were perfect. 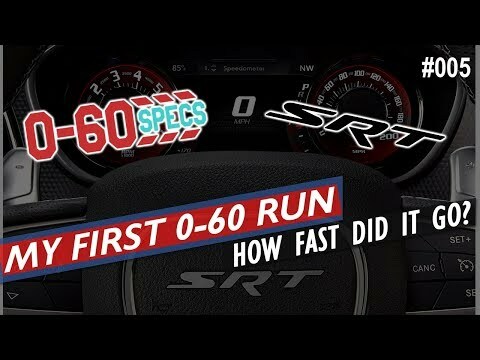 Have you ever checked your horsepower in the performance Pages during a hard pull? 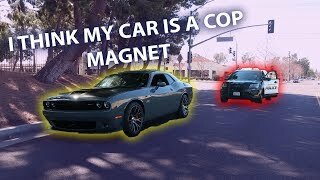 I just seen all your vids on my other account, and I was wondering why didn’t you go with the charger scatpack? I’m currently in the market that’s the reason why I’m asking. Like is the charger slower? Or because it has four doors or? 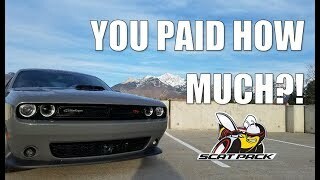 Well for starters I have two other cars with 4 doors so I didn’t care for 4 doors and the reason I choose to go with the SRT over the scatpack was because of the adjustable suspension and upgraded brakes. I also got a solid deal so it made sense. 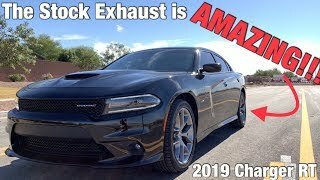 But the charger is really nice and I know they hold their value better so it’s a good choice! 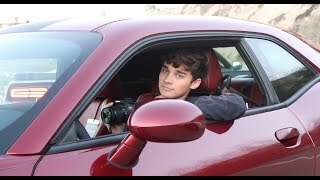 Since filming this video I have been able to get my time down to 4.4 seconds! Will do an update video in the future once I change out my tires! Thanks for watching! Are you using launch control? 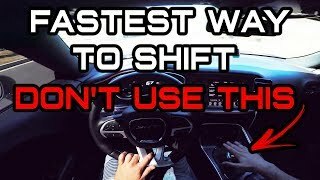 If so, what rpm settings have you tried? What did you do differently to get your time down? 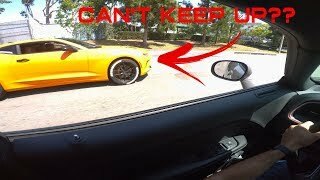 Camaro SS Vs. 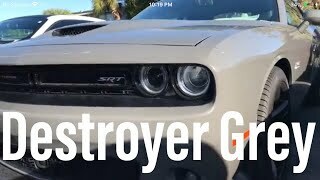 Challenger SRT 392 Dig and Roll Race! 2017 Daytona 392 0-60's With A Special Guest! 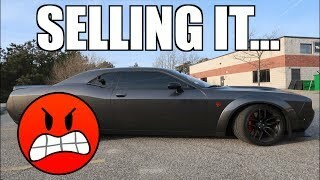 How to get a HELLCAT at 18 years old? 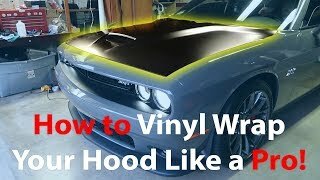 WHY I **DIDN'T** GET A HELLCAT? 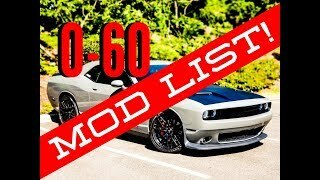 Dodge Challenger Scatpack ENTIRE MOD LIST + 0-60 Time! 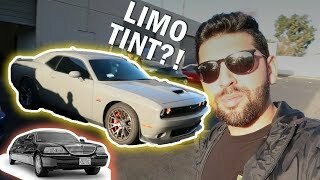 CHALLENGER gets *LIMO* Tint plus SLEEPER CIVIC 410 hp! 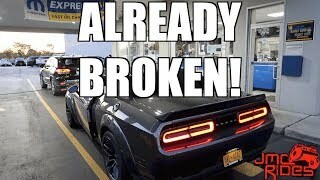 5 Things I HATE About My 2018 Widebody Challenger Hellcat!